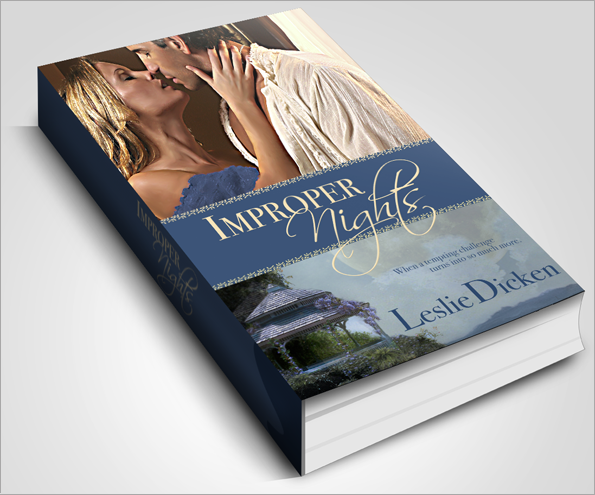 Cover designed for author Leslie Dicken’s book Improper Nights. 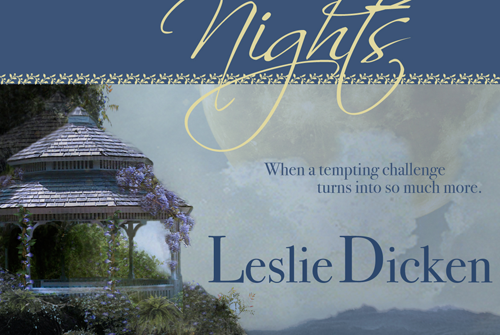 See the website I also designed for Leslie. Have an idea for a project you think I can help you with and would like a quote?